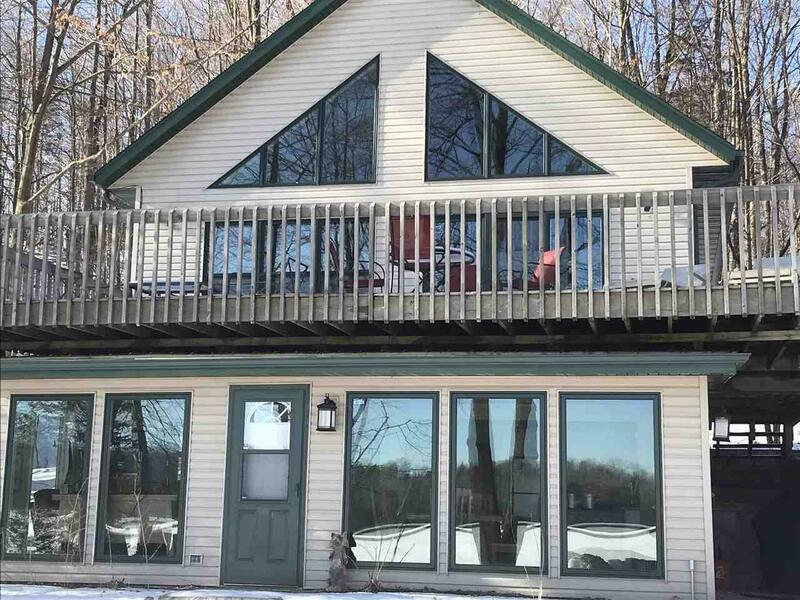 Exceptional lake views, sunrises, and sunsets from all levels/deck. A quiet place to relax, or hit the trails, Boat, Canoe, Kayak, swim, fish, or just hang out at the fire pit. 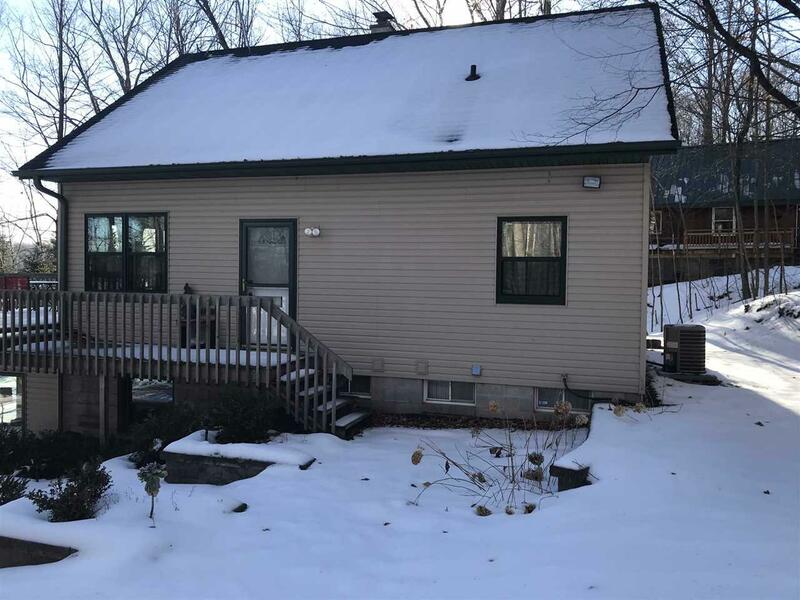 This home has been completely remodeled - clean and modern. Kitchen/Dining on both main and lower levels. 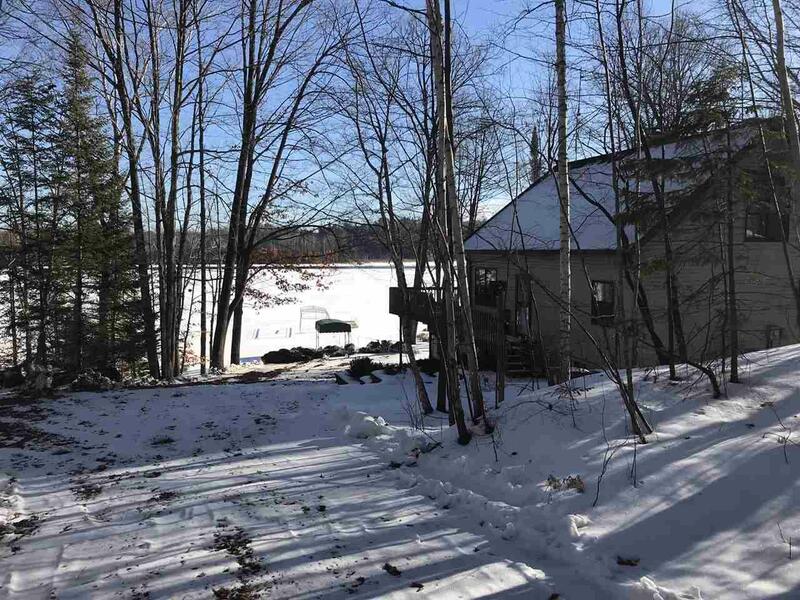 Walk out from Main onto a large deck overlooking the fire pit and lake. Walk out from the lower to the lake. 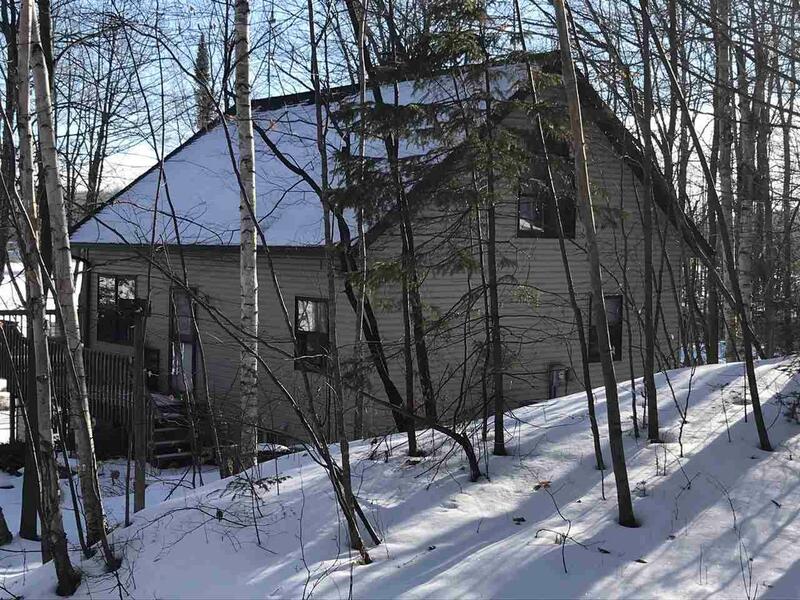 Property is located on the snowmobile/ATV trails. Casino is north 5 miles. Stores in Townsend a mile to. Smoke Lake is connected to Little Lake Pickerel, which connects to Lake Pickerel - full recreational.